The Locator module allows clubs and associations to store venue location information which in turn can power a club / association 'locator' on a website, enabling website visitors to search for their nearest club/ association and obtain their contact details. 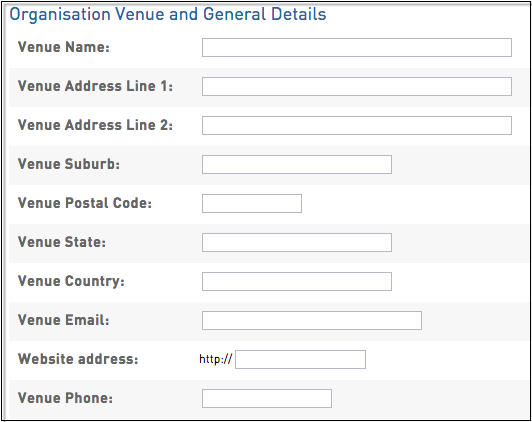 Click here for an example of a live club locator - go to the 'Where Can I Play' search function on the right. 2. Click on Locator from the dashboard. Note: A green tick indicates that the Locator section contains valid information. A grey cross indicates that there is not enough information to appear on a website's Locator module. 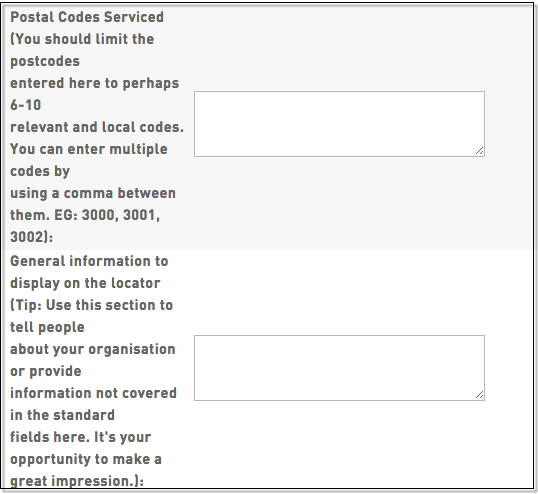 Enter the postal codes relevant to your club , separated by a comma (e.g. 3000, 3001, 3002). 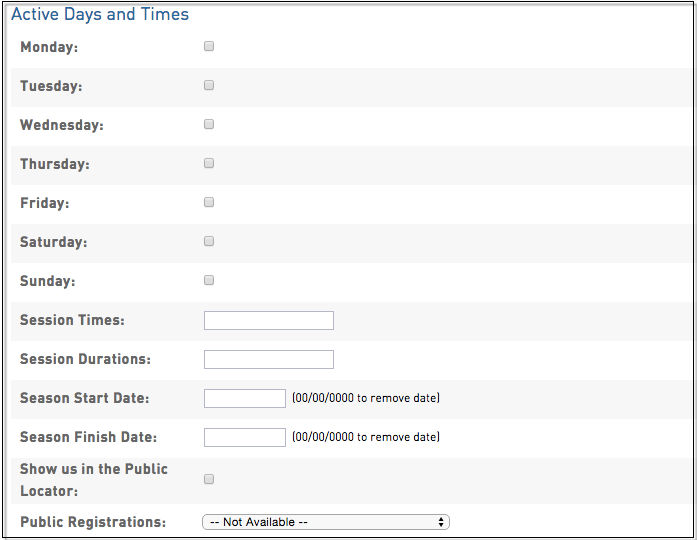 This will ensure your club shows in the search results when someone searches for a particular postcode. 6. Under 'Location Details', the map will automatically adjust depending on the venue address you have entered. 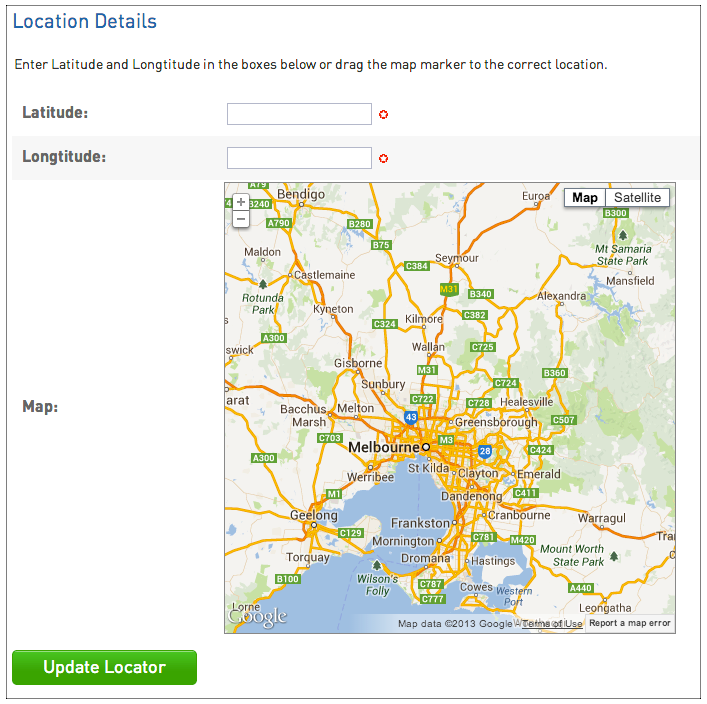 If you need to adjust the location, click on the red marker and drag and drop it into the correct location on the map. 7. Click on Update Locator. Note: An association and/or governing body must set up a 'Locator' on their website in order to make use of the above 'locator' information.